Home Free Announce New Album! 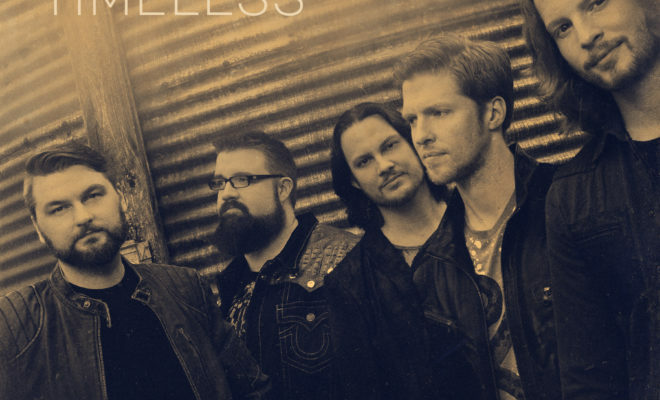 Country music’s top all-vocal band Home Free will release their latest studio album TIMELESS on September 22nd! 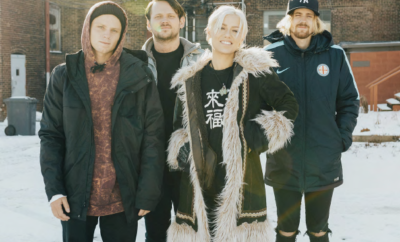 The album will feature eleven songs, some of which are highly fan requested songs and four new original tracks. The Timeless Deluxe Edition will also add three additional tracks, both album versions are available for pre-order now. To celebrate the highly anticipated project, the quintet will have two homecoming TIMELESS release shows – one in Minneapolis on September 23 and a second in Nashville, their adopted hometown, on September 25. Tickets to both shows will be available Friday (8/25) and include a physical copy of TIMELESS. Patreon presales begin tomorrow (8/19) at noon CT on Patreon.com/HomeFree. Fans who preorder TIMELESS from the Home Free online store today (8/18) through September 8 will be entered to win an all-expenses-paid trip to either city for the performance and a pre-show meet-and-greet with the band. 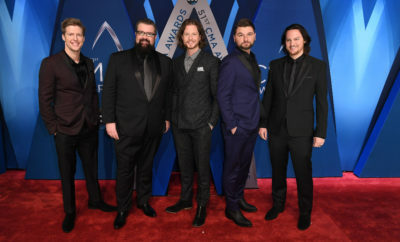 Called “Country music fans’ favorite a cappella group” by Taste of Country, Home Free will continue extensively touring throughout the fall, including their 20-city A COUNTRY CHRISTMAS TOUR, which kicks off November 29 in Rochester, MN. ← Previous Story Off Bloom Release “Shut Up And Let Me Walk”! Next Story → The Accidentals Release Debut Album! Hailee Steinfeld Talks Collaboration with DNCE, iHeart Awards Nomination and MORE! The Voice Season 8 Coaches CONFIRMED! ABC Family Comic Con Opportunities!